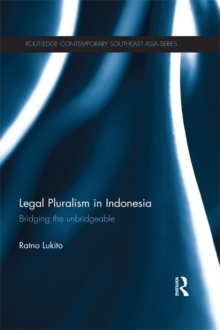 With the revival of Islamic law and adat (customary) law in the country, this book investigates the history and phenomenon of legal pluralism in Indonesia. 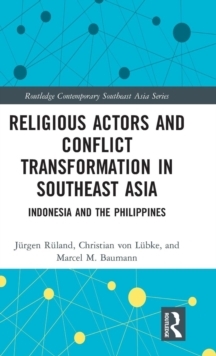 It looks at how the ideal of modernity in Indonesia has been characterized by a state-driven effort in the post-colonial era to make the institution of law an inseparable part of national development. 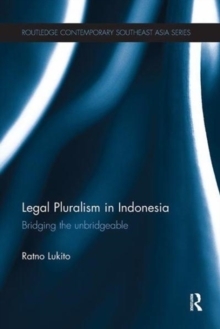 Focusing on the aspects of political and `conflictual' domains of legal pluralism in Indonesia, the book discusses the understanding of the state's attitude and behaviour towards the three largest legal traditions currently operative in the society: adat law, Islamic law and civil law. The first aspect is addressed by looking at how the state specifically deals with Islamic law and adat law, while the second is analysed in terms of actual cases of private interpersonal law, such as interfaith marriage, interfaith inheritance and gendered inheritance. 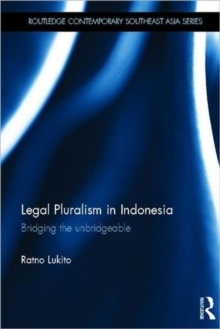 The book goes on to look at how socio-political factors have influenced the relations between state and non-state laws, and how the state's strategy of accommodation of legal pluralism has in fact largely depended on the extent to which those legal traditions have been able to conform to national ideology. 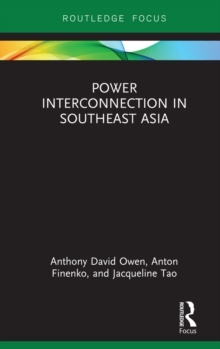 It is a useful contribution for students and scholars of Asian Studies and Law.